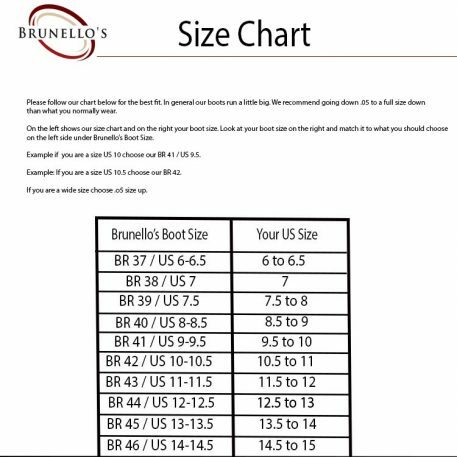 Part of Brunello’s Colorado Boot Collection. 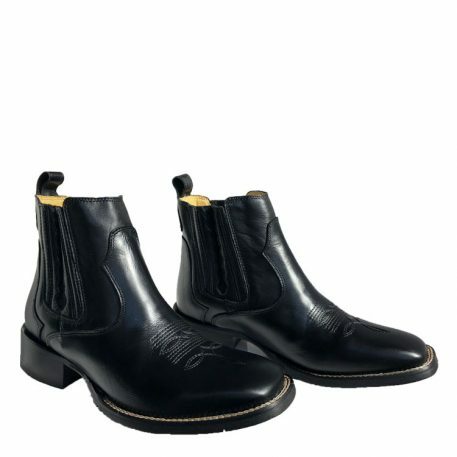 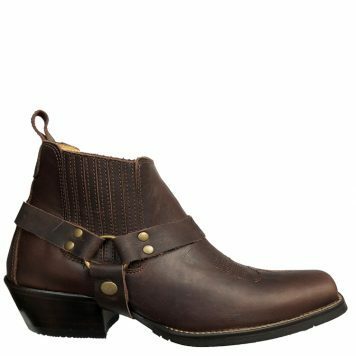 This unique collection offers comfortable low cut boots and a low western heel making it ideal for daily use. 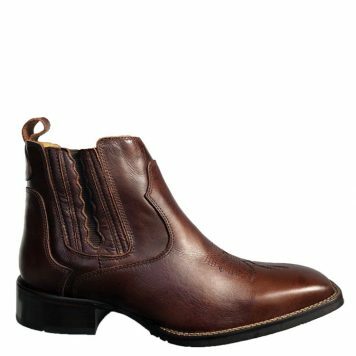 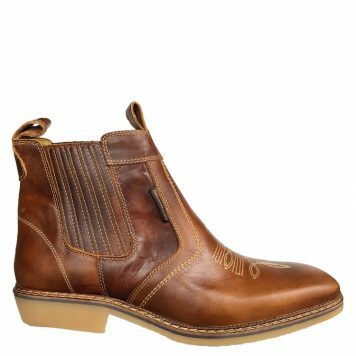 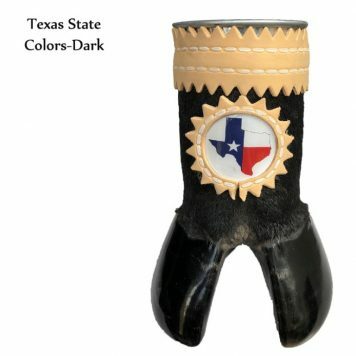 This shoe-like boot makes it easy for you to put on while giving the look of a traditional western boot. 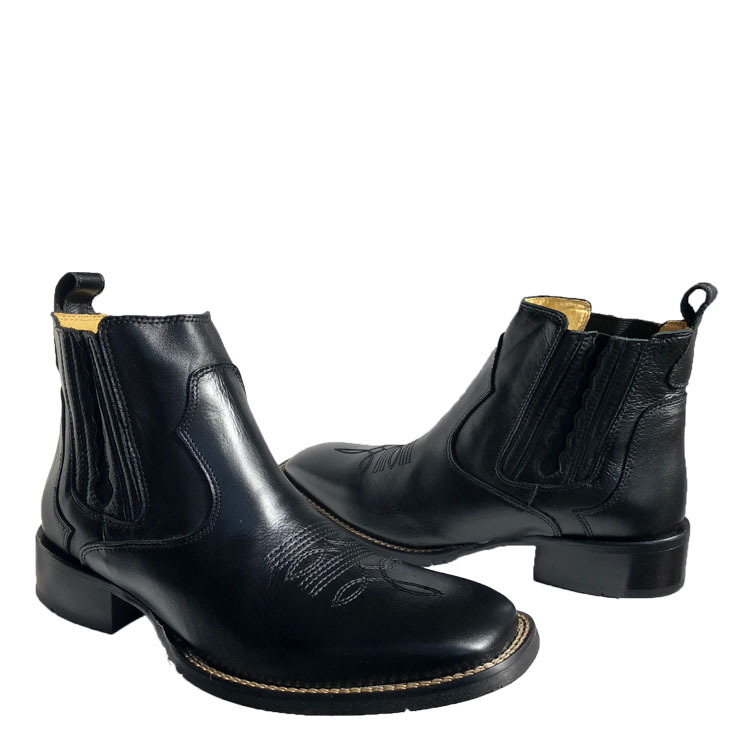 All of our boots are handcrafted in Brazil using high quality materials. 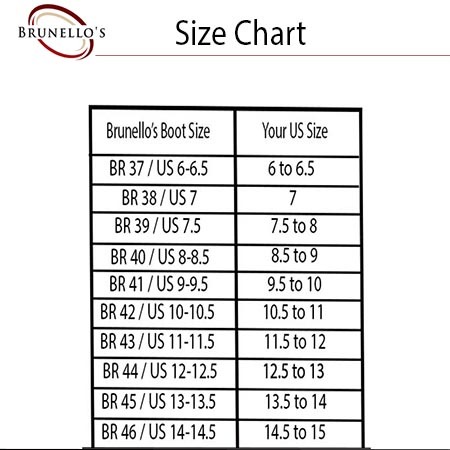 At Brunello’s you are guaranteed to find exceptional quality along with design and comfort. 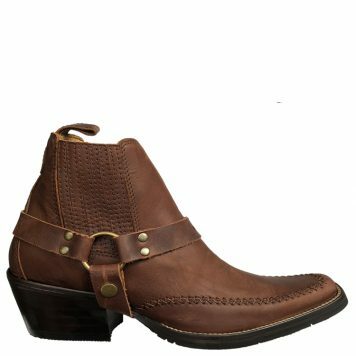 Brunello’s Colorado Boot Collection features square toe, lower heel height, an elastic side opening facilitating the fit, and floral design on center. 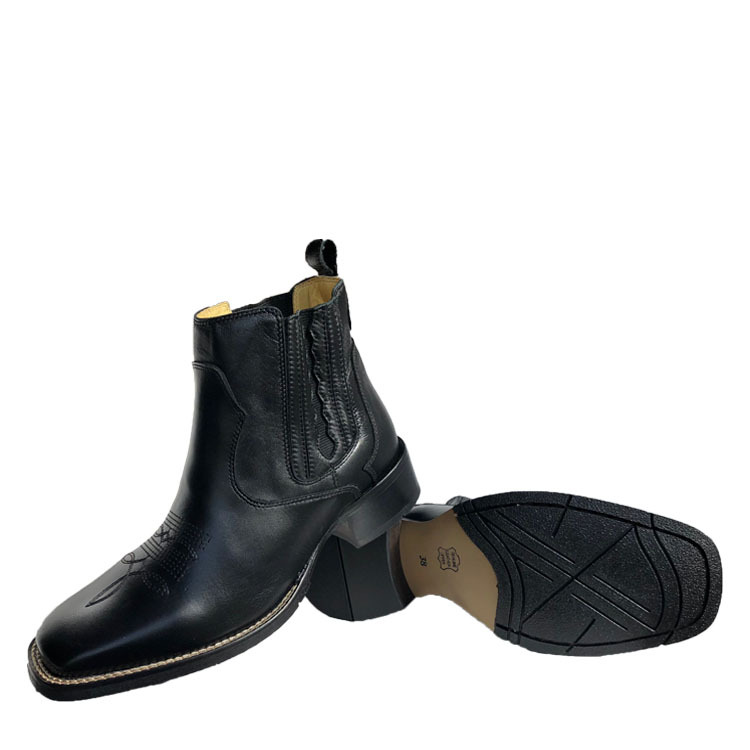 Our boots are made in Brazil with 100% bovine leather and premium materials. 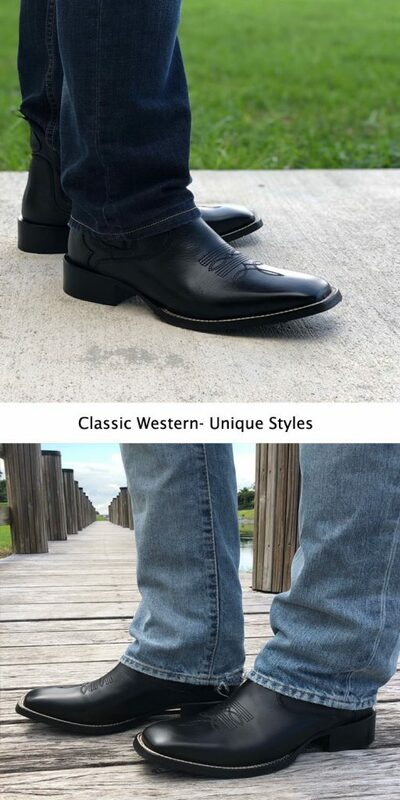 We take pride in our boot collection. 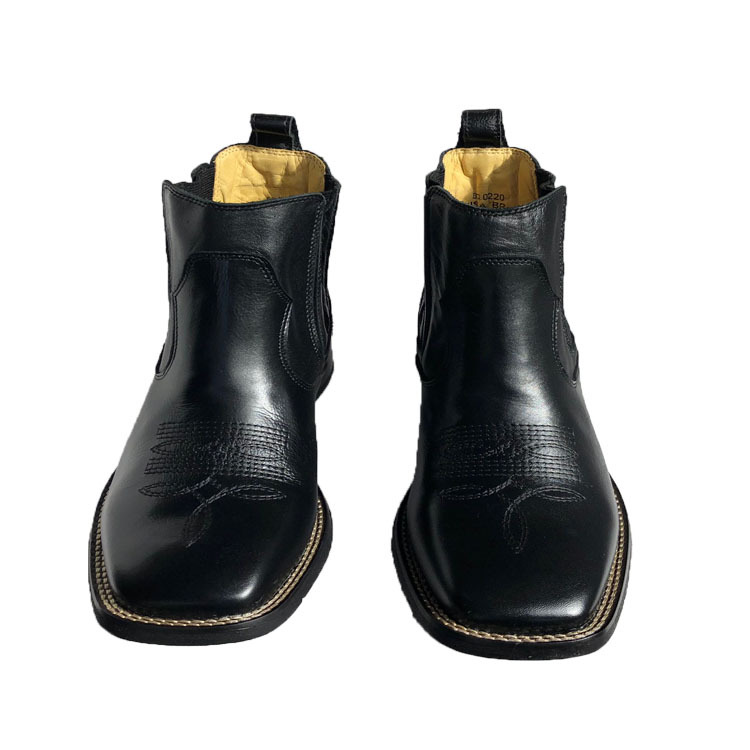 All designs are created in the United States by one of the founders and production takes place in Brazil in order to meet our requirements for quality. The Colorado Collection is ideal for someone who is looking for a unique yet traditional boot for everyday use. 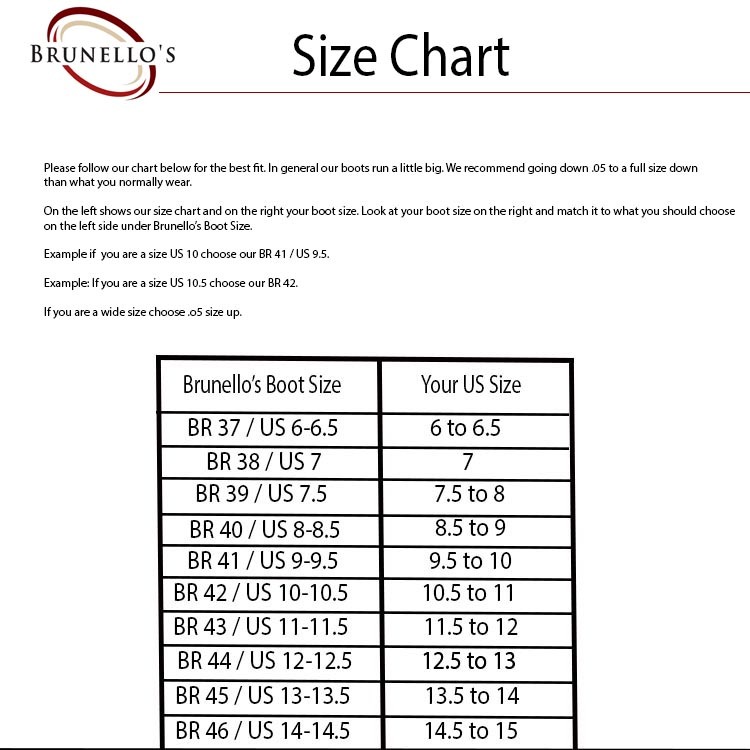 Finding the Right Size: We recommend ordering the size you normally wear in western boots. 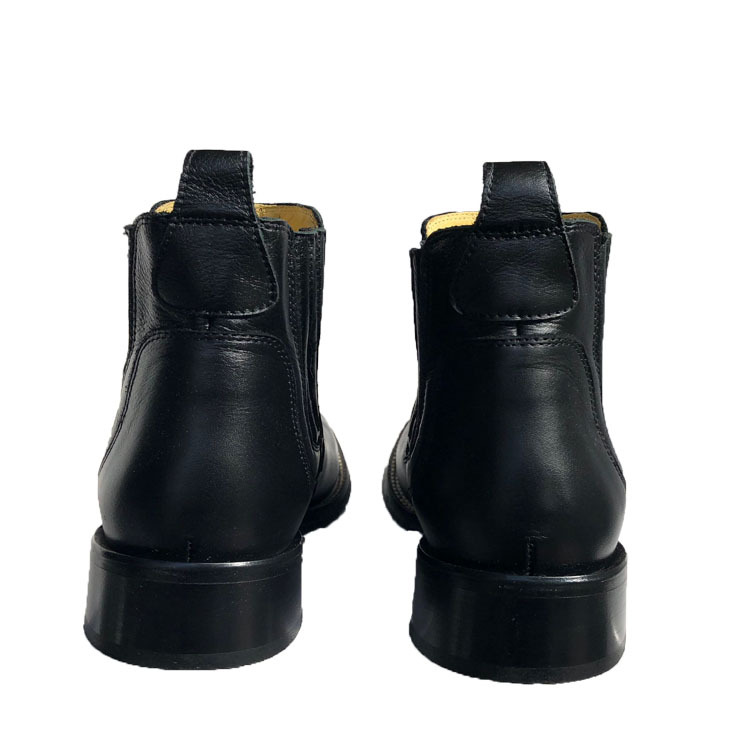 If you are in between sizes we recommend you ordering one size down. I love the boots, they are good quality and comfortable, very pleased with my new boots! 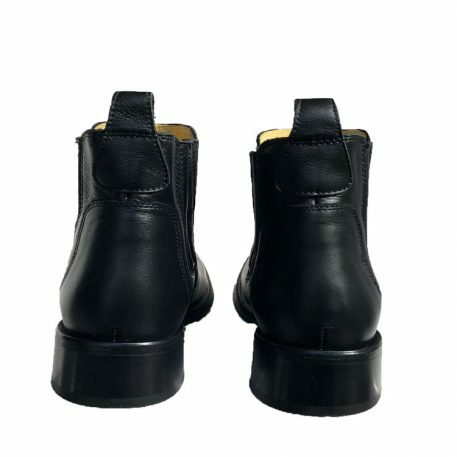 Also prompt delivery! 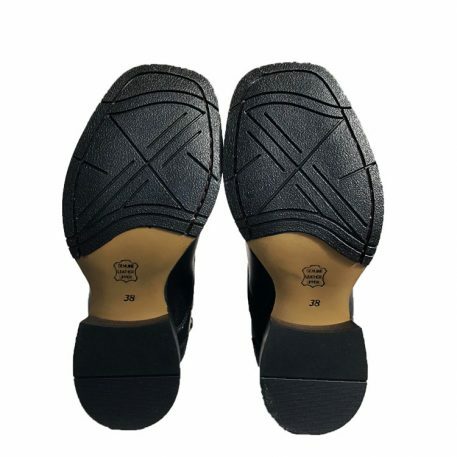 I have worn them everywhere for about a month straight; with some light maintenance they have stayed almost brand new.